This is a game made for the Heart JAM. 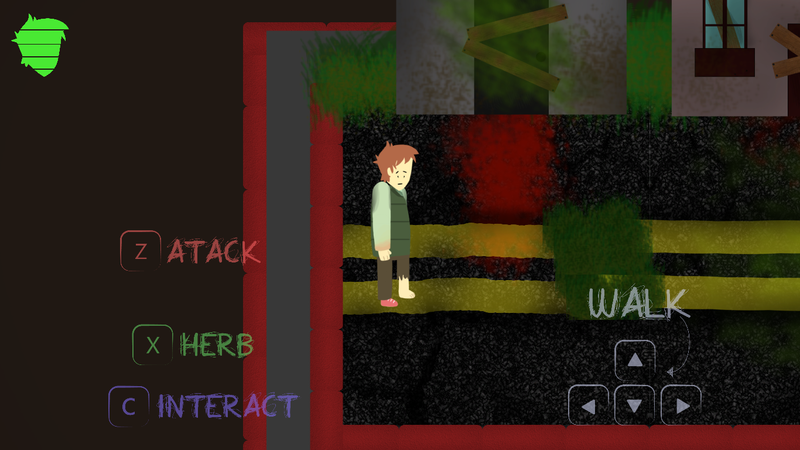 This is our first game for a such a short game JAM, so be kind. It's not the way we planned the game to be in any way (the scope was too big for a 3 days jam), but we did our best and it was freaking hard!!! and I am pretty happy that we did it. Thank you for your time. 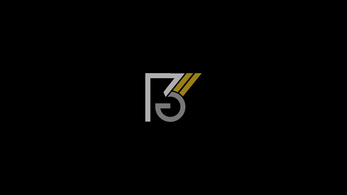 We are PG311 a small indie developer team, with seven members, from Quixadá - CE, in Brazil. For this jam, just four members participated. Richallyson Lima as Game and Level Designer, Brenno Nogueira as Illustrator and animator, Emanuelly Bruno as Illustrator and David Oliveira as Sound Designer/Programmer. 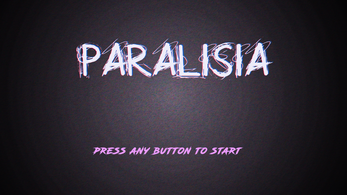 Paralisia is a game made with so much love. Its our second jam and like the first jam, we have learn a lot, for the future projects. 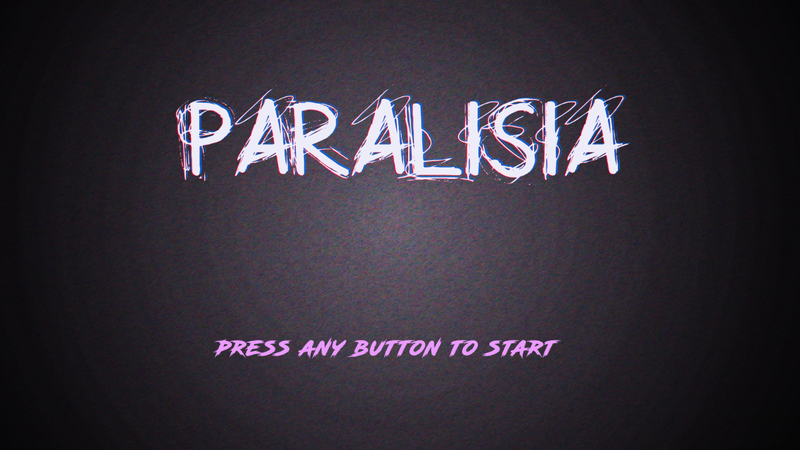 So, about Paralisia. 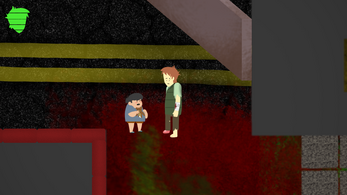 Is a almost top-down game, with a little action and some claustrophobic and agonizing aspects. So, thanks a lot for the organization of HeartGameJam, for propose such nice and fun time. See ya!